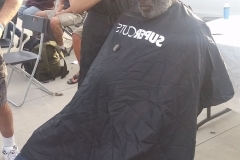 How many times a year do you get a haircut? 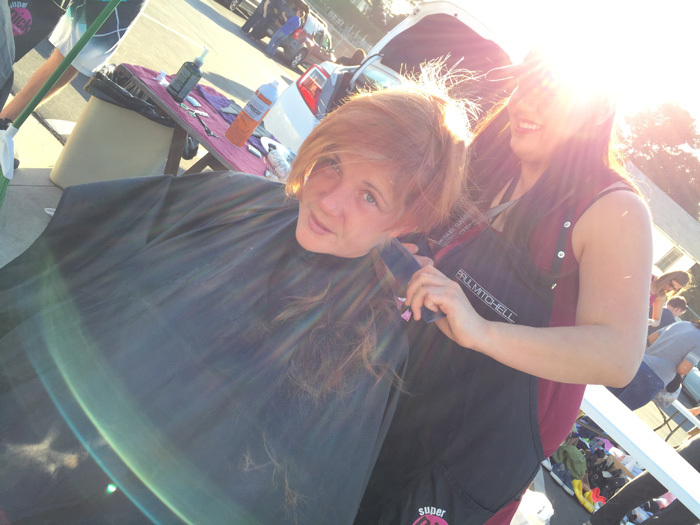 Don’t you love that incredible feeling after you walk out of the salon with your new, “cleaned-up” look? 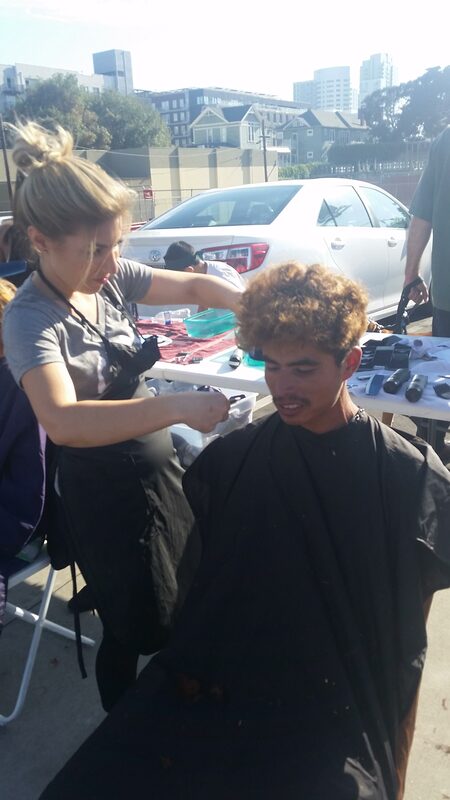 Come be a part of a that amazing moment for someone who cannot afford a haircut on a regular basis. 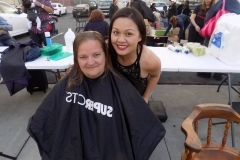 Be a part of that amazing “After-Hair Cut” feeling! 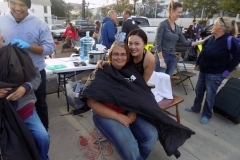 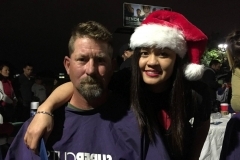 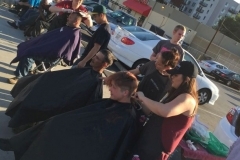 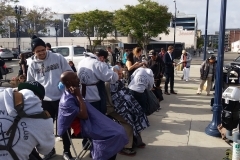 The Streets of Hope hair cutting team cuts hair for the homeless about every 6 weeks and sometimes during special Streets of Hope events. 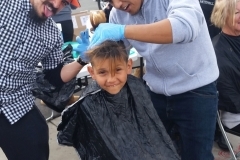 If you can cut hair, please join us! 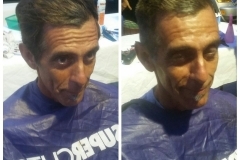 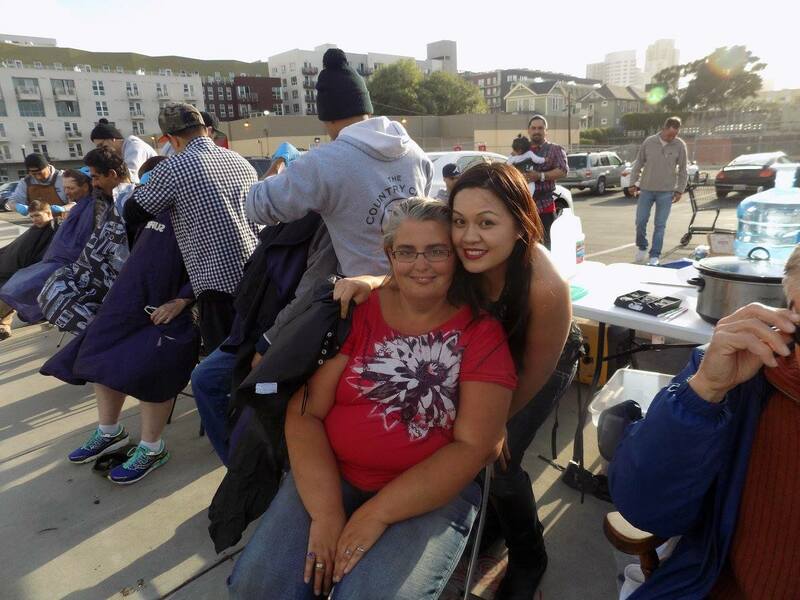 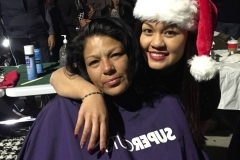 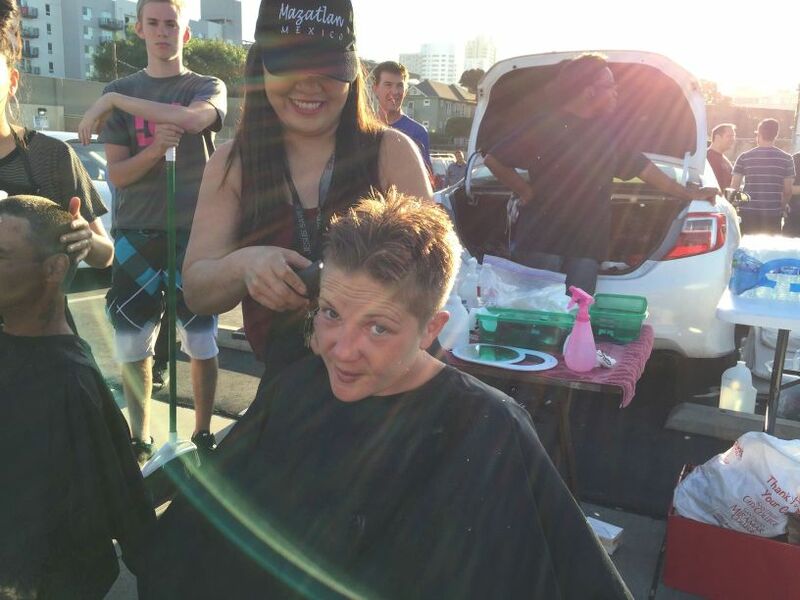 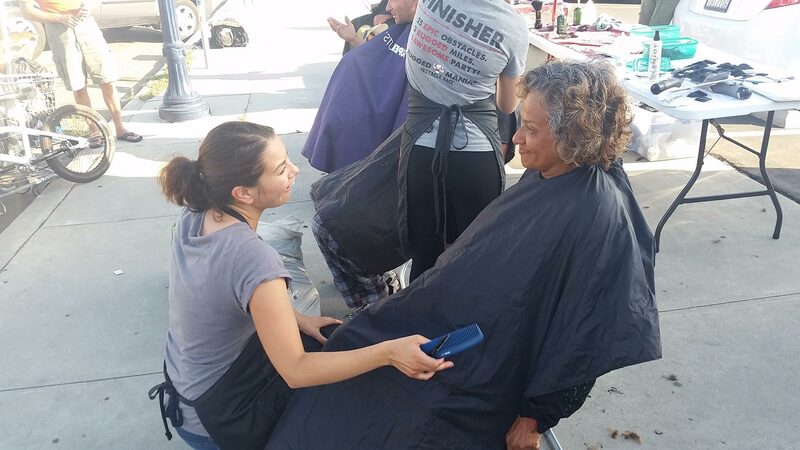 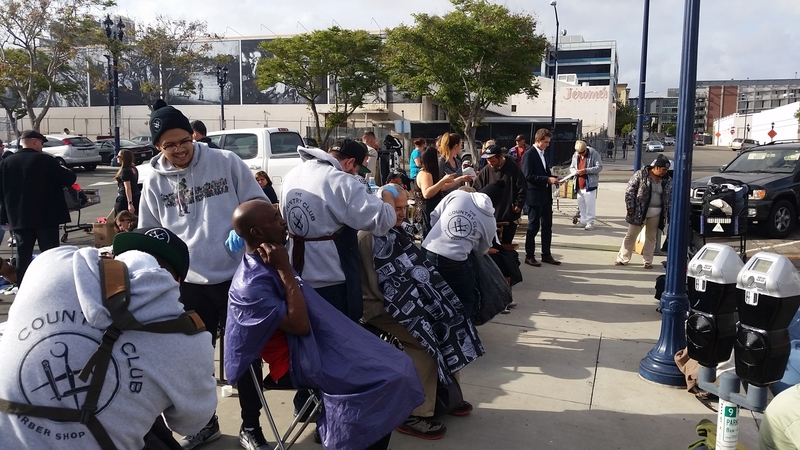 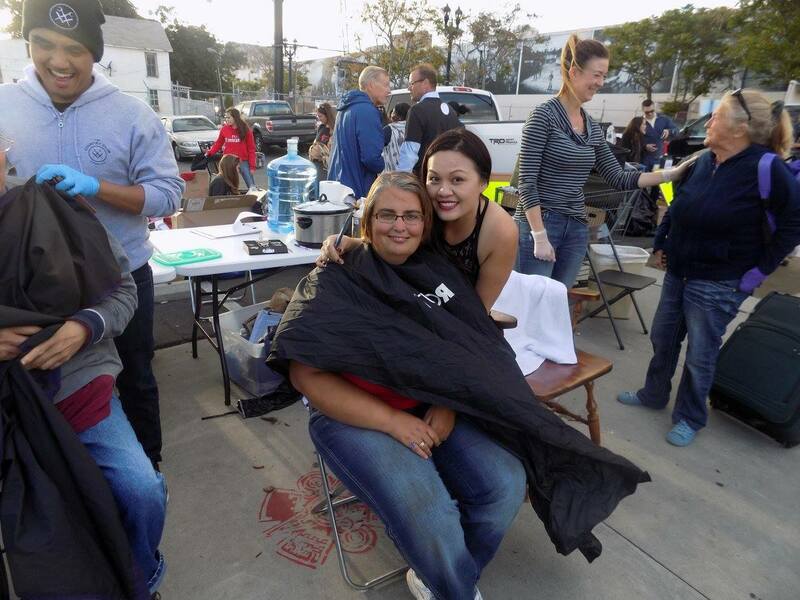 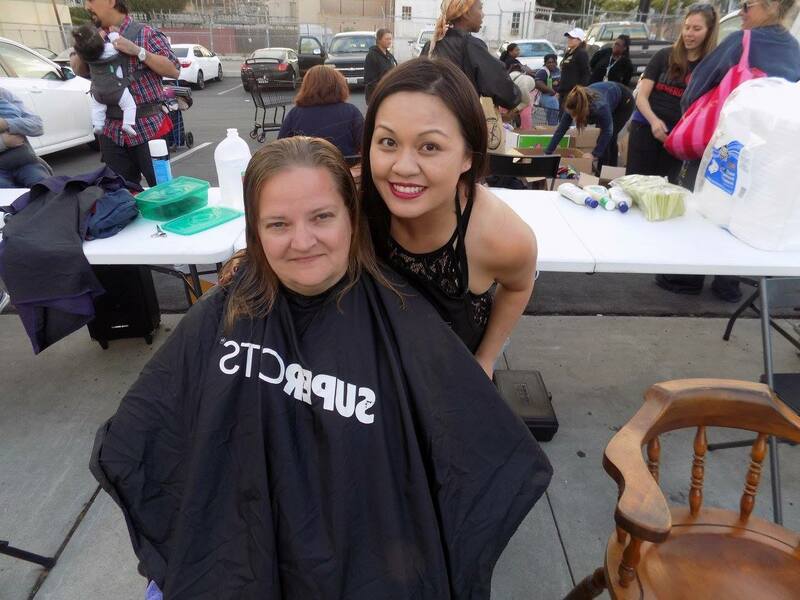 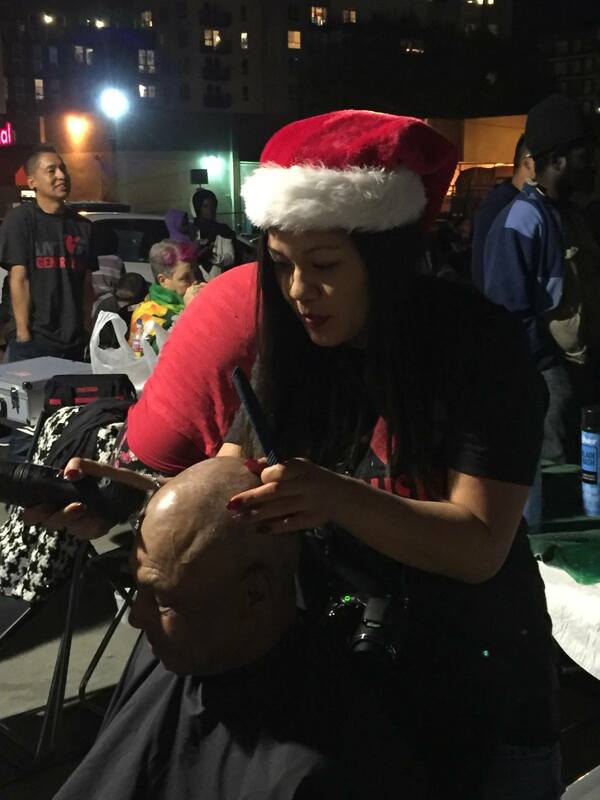 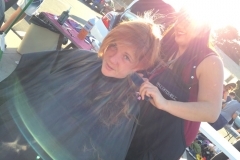 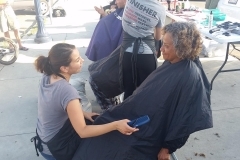 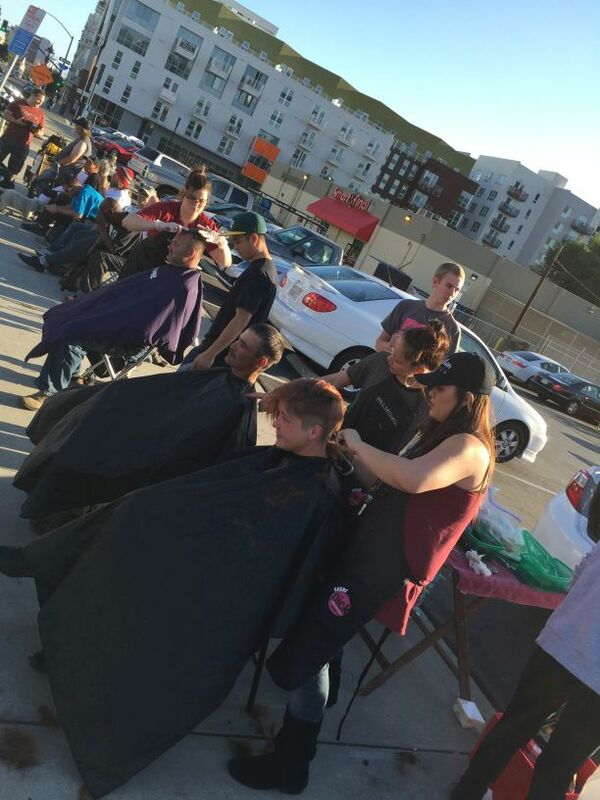 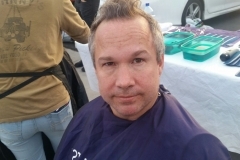 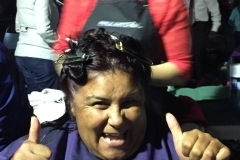 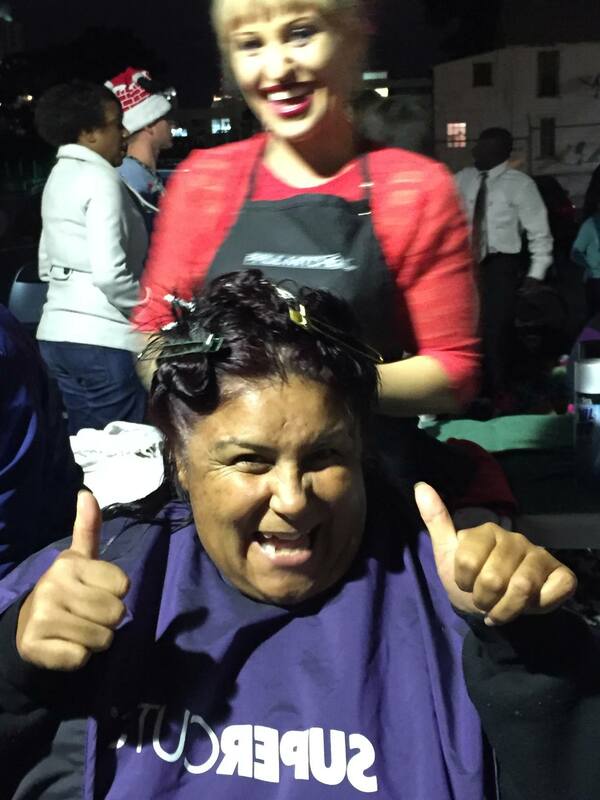 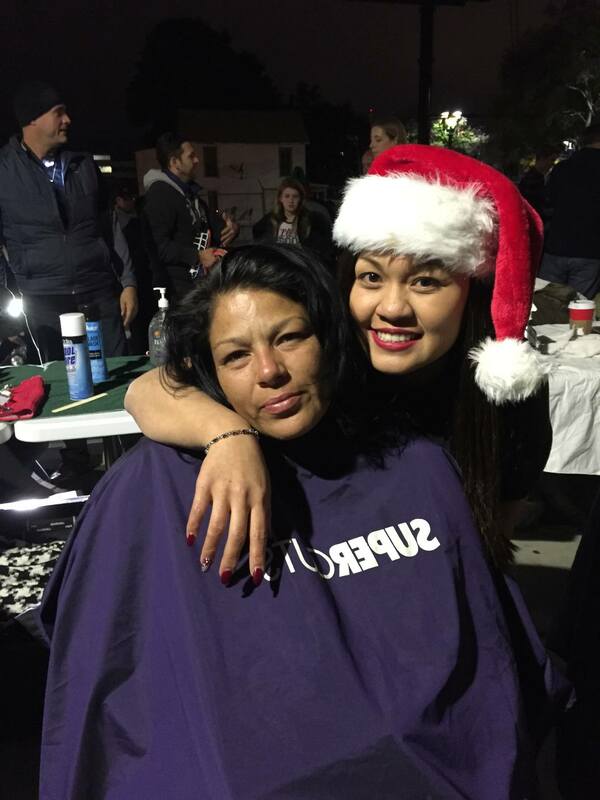 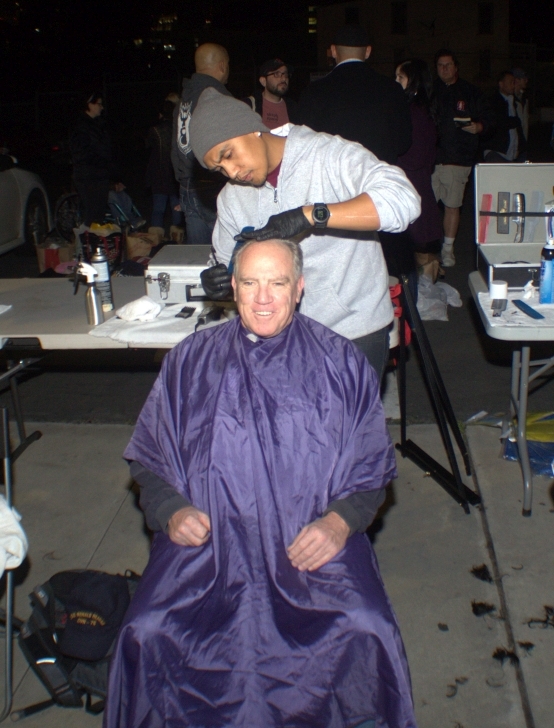 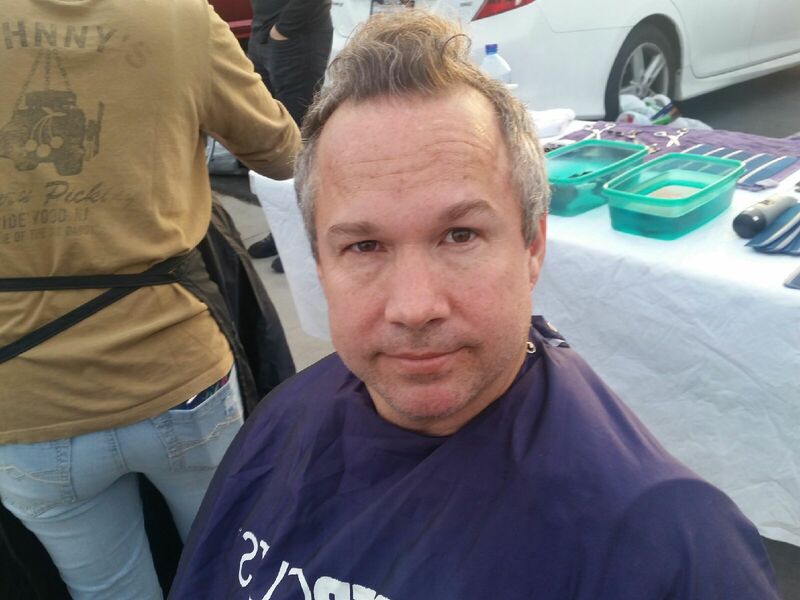 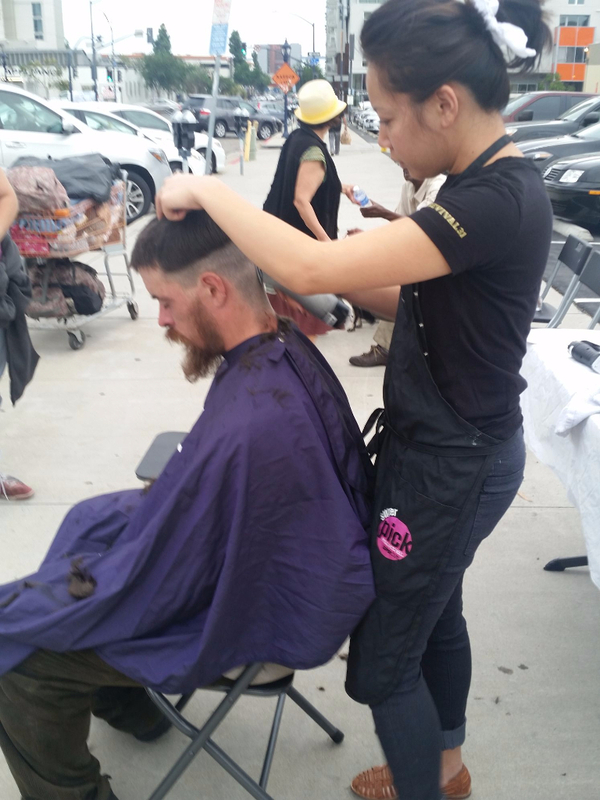 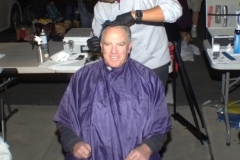 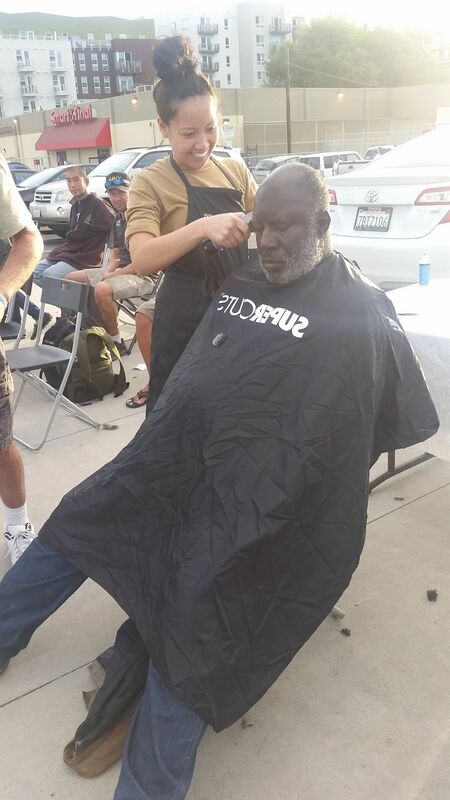 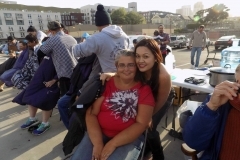 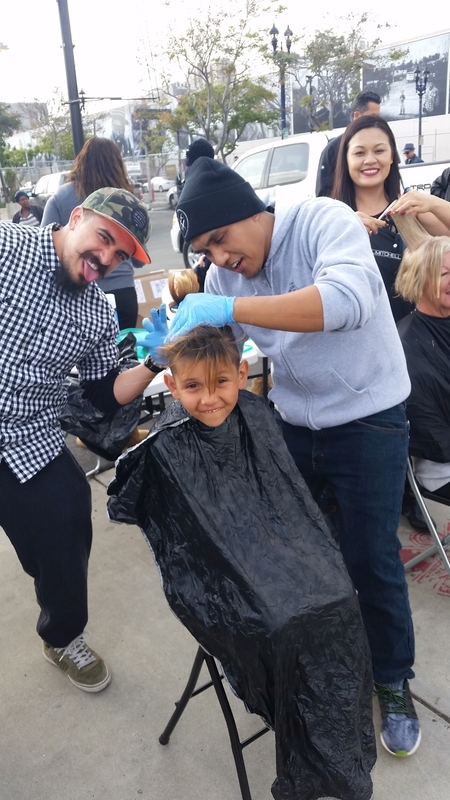 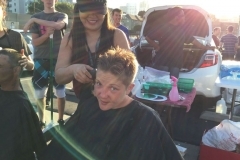 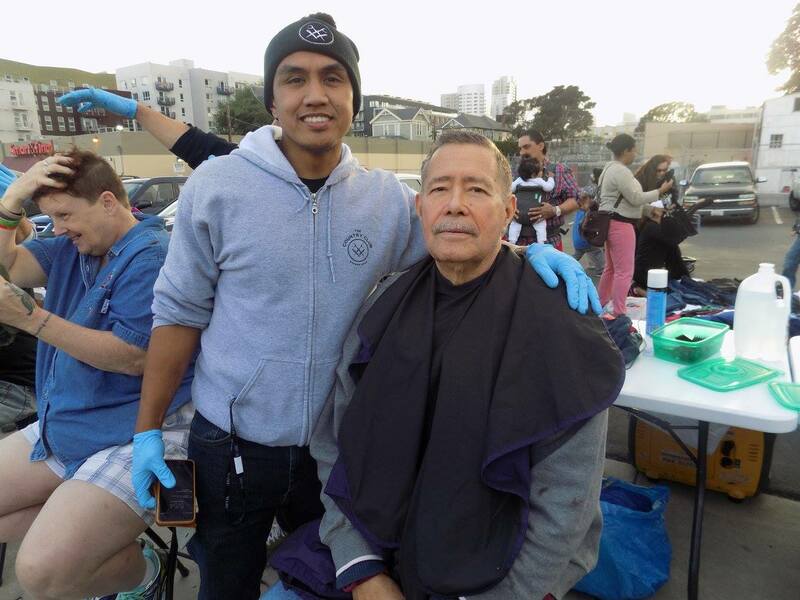 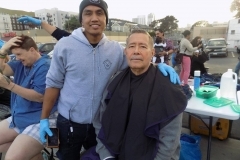 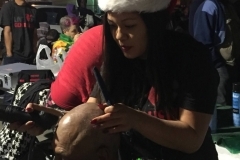 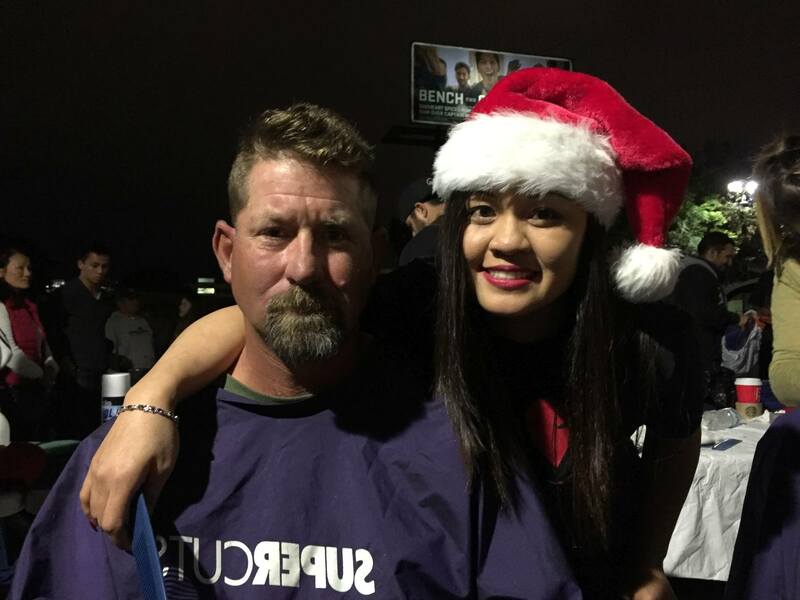 But even if you can’t cut hair, you can still help us and our San Diego homeless friends. 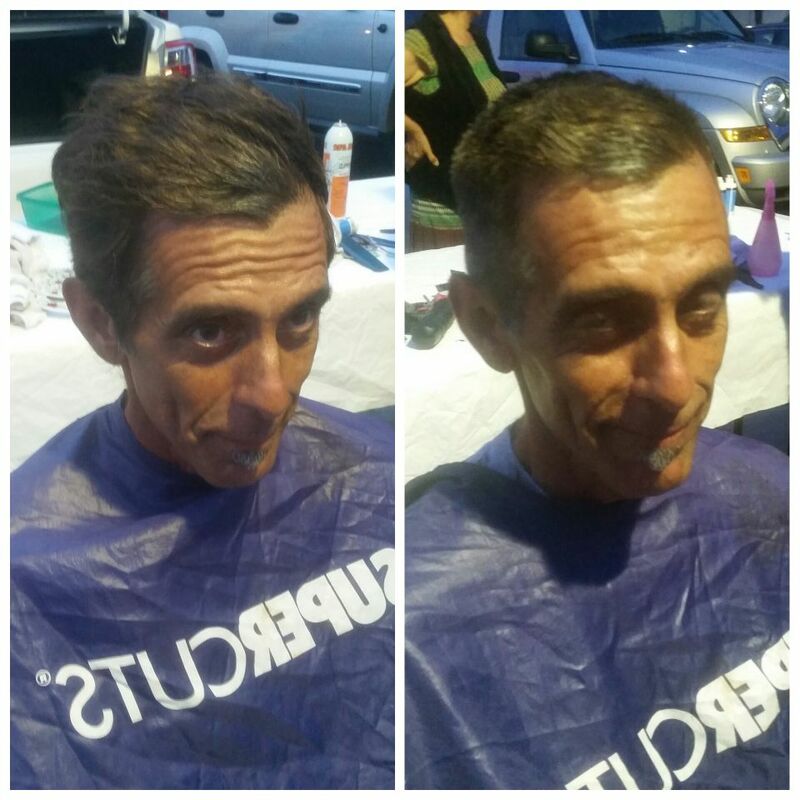 Click an image to see the slideshow. 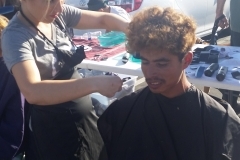 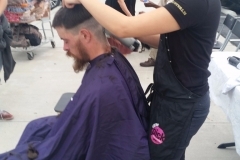 Or for more homeless hair cuts click on one of the story links below.